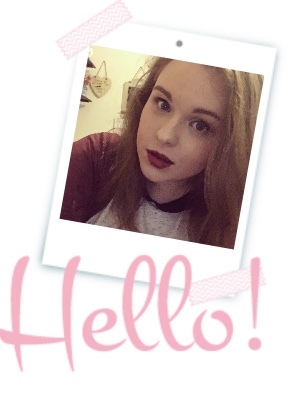 So some of you may notice that my blog looks very different and probably better. I have wanted to get a blog template from Envye/ Wonderforest for ages now but I always got confused because it was in dollars (Please don't judge me for that haha. ), but in the black Friday sale it was down to $25 which for me works out about £15. I think the usual price of $50 is totally worth it but the fact it was in a sale made me finally get the template I love. I have now got the Summer of '69 [v.2] Blogger Template which I am in love with. They had two versions of this that looked slightly different, I went for this one because I preferred the layout. 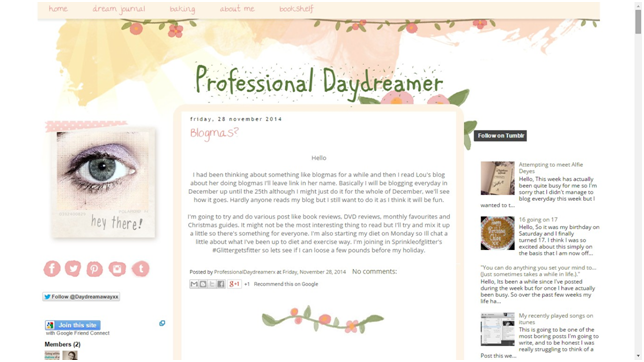 As you can all see, this is what my blog now looks like and I think it looks so much better than my old layout. I want to work hard on this blog to make it exactly how I want it and thanks to Envye I finally have my perfect space online to blog from. Thanks for reading and I hope you like my new design as much as I do.